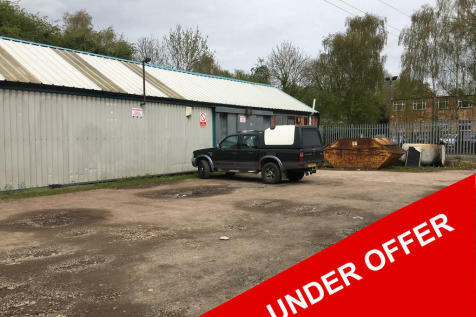 Unit VI Winchester Avenue, Blaby, Leicester, Leicestershire, LE8 4GZ. 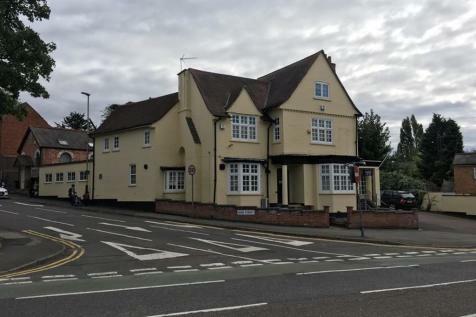 FREEHOLD PUBLIC HOUSE FOR SALE IN PRIME CITY CENTRE LOCATION WITH EXTENSIVE DEVELOPMENT POTENTIAL ON THE UPPER FLOORS. 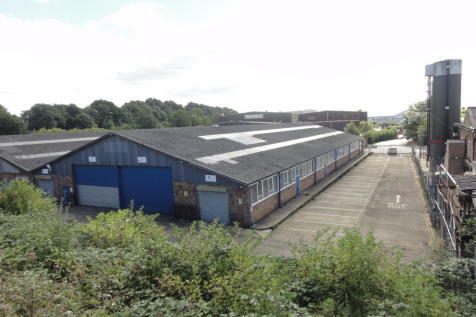 FANTASTIC OPPORTUNITY TO PURCHASE THIS FREEHOLD INVESTMENT WITH LONG TERM TENANTS. SITE AREA OF 0.589 ACRES. APPROX. 12,293 SQ.FT OF INTERNAL SPACE. 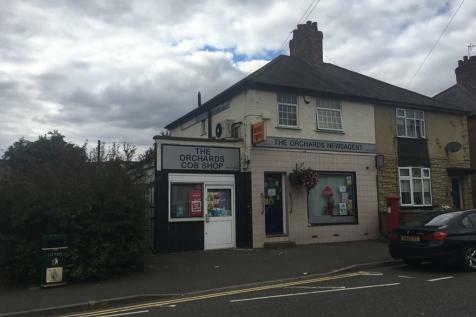 Prominent lock up shop in heart of this popular Leicester suburb offered with vacant possession of the ground floor and residential flat on the first let let on an Assured Shorthold Tenancy. 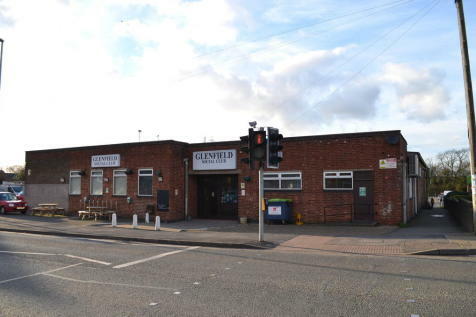 Opportunity to Purchase this LEASEHOLD RESTAURANT, currently trading as a Authentic Pakistani restaurant. 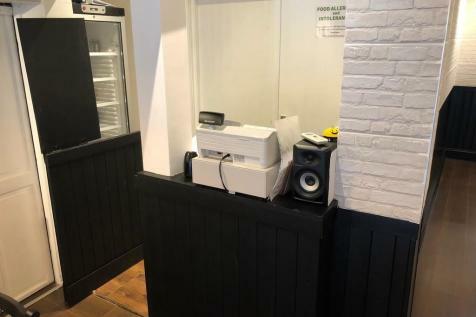 Located in the heart of London Road with great footfall. 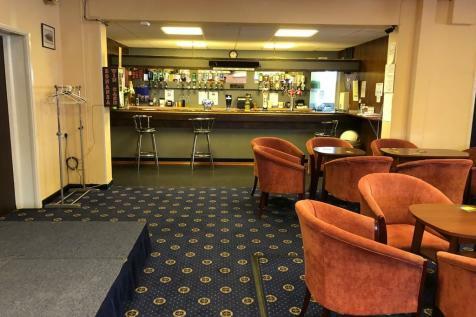 A long lease is available and the £90,000 business premium includes all fixtures and fittings. 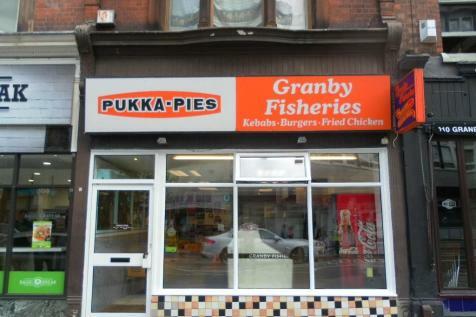 Established Leasehold Fish & Chip shop with 4 bedrooms accommodation above. Currently the accommodation is rented out with an income of £14k per annum. Prominent high footfall town centre location near the railway station. 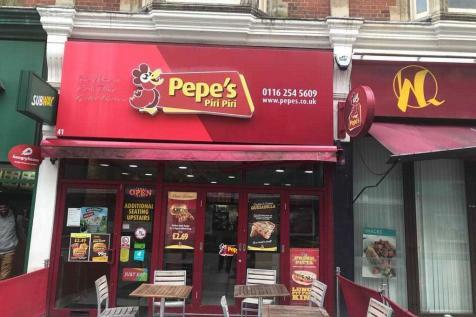 Fully fitted business with further scope to increase turnover.